In keeping his promise, the General Overseer Rev. Dr. Kolleh K. Samura, wishes to award the following members of TLOCI USA the sum of $50.00 each for visiting this website. 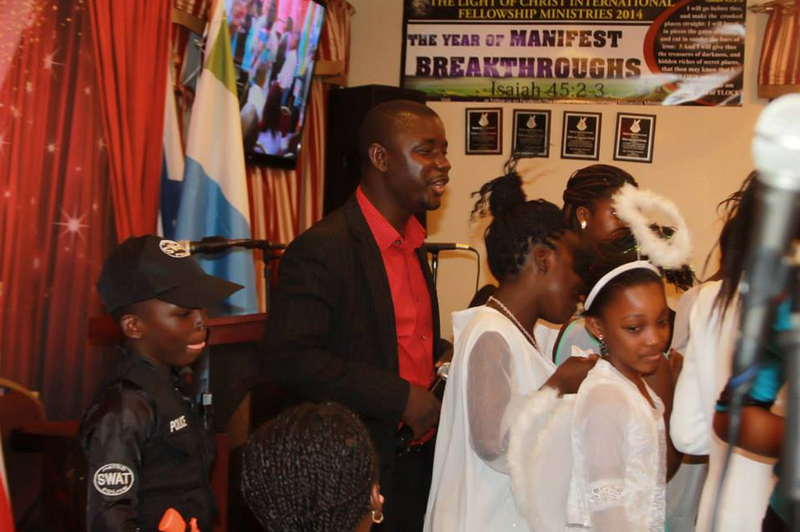 This award must be claimed before it expiration date.Call the General Overseer. 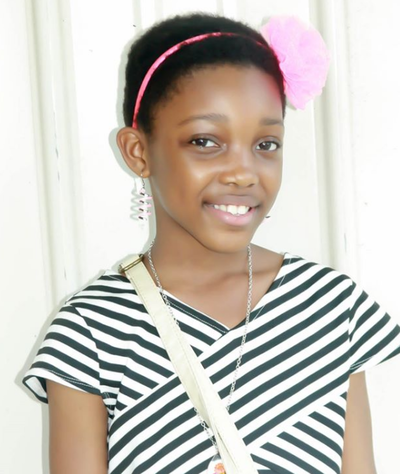 Expiration date is Saturday, August 13th 2016 @ 12:00 PM. 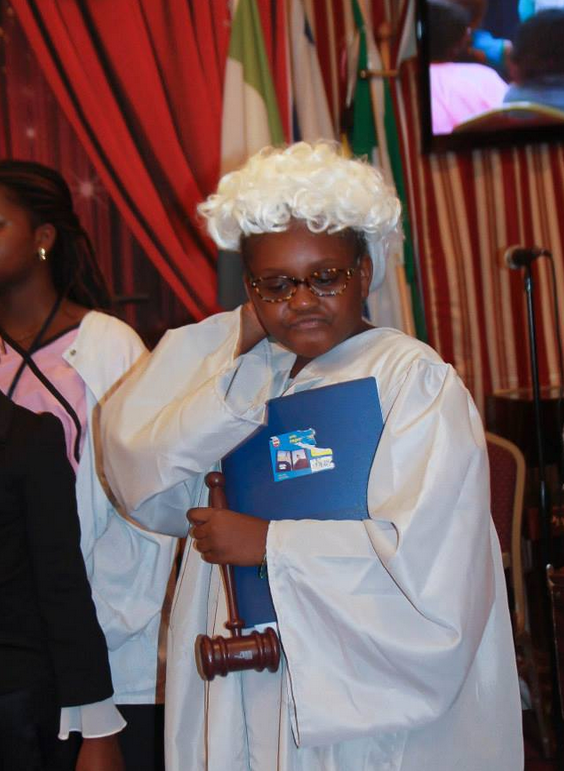 In order to claim your prize, call the Senior Pastor and General Overseer of TLOCI, and be ready to answer this question. ​What is the new name of the TLOCI Children's Ministries? Congratulations to Brother Gideon Cline-thomas and Sister Halle Brima. Your are the current winners of the above gesture. 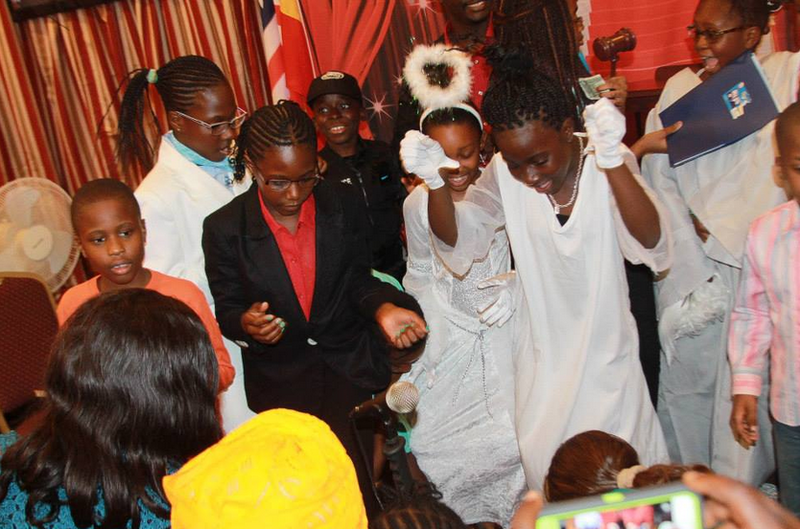 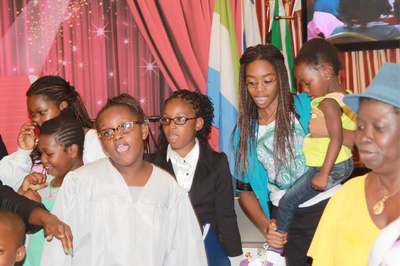 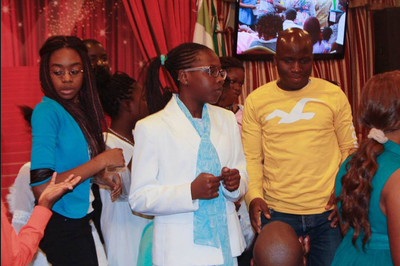 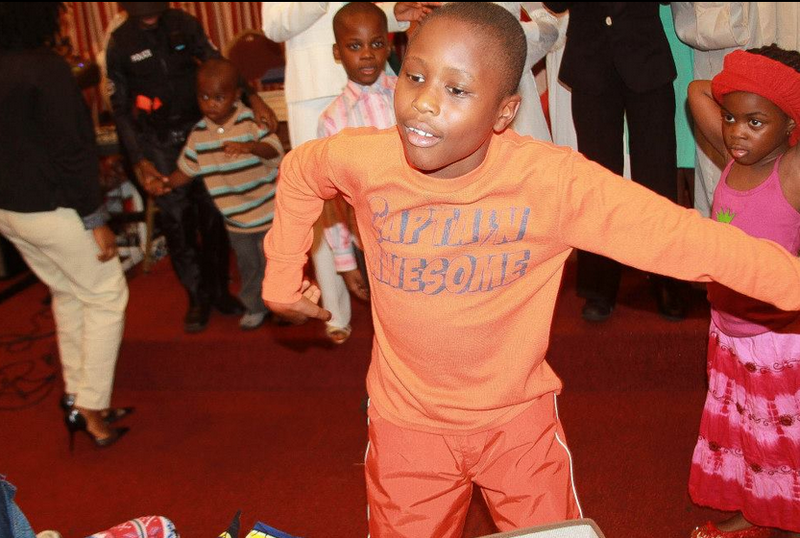 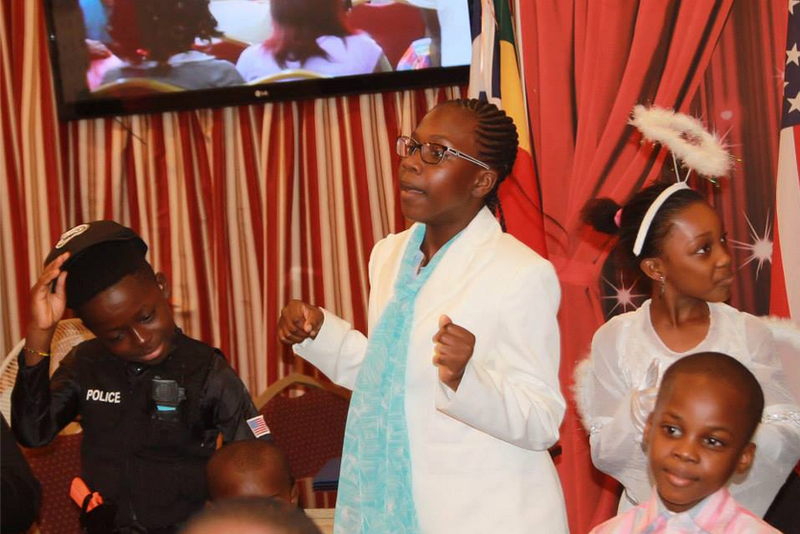 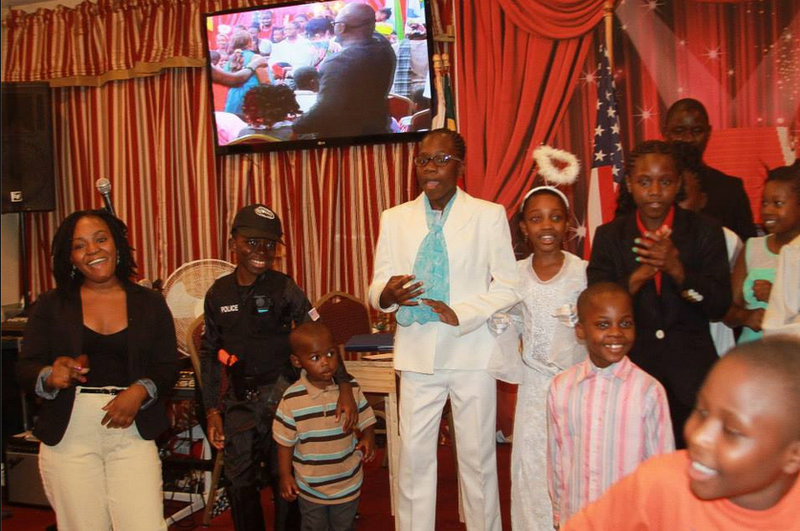 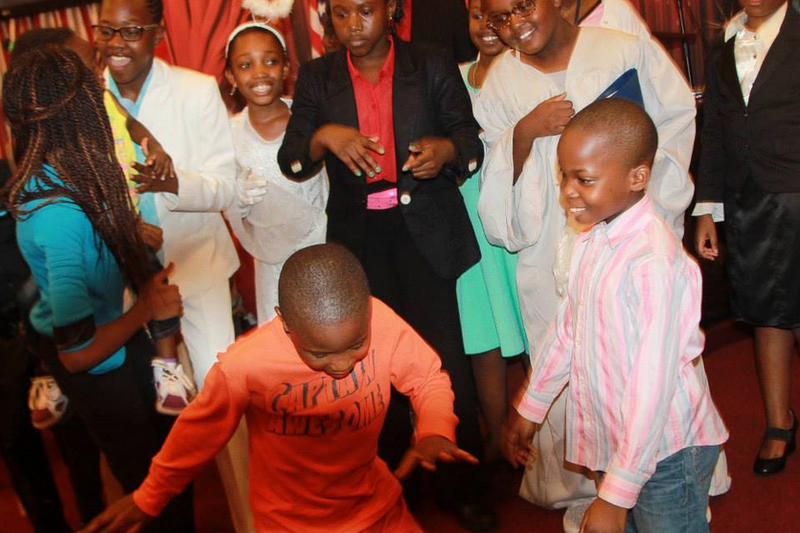 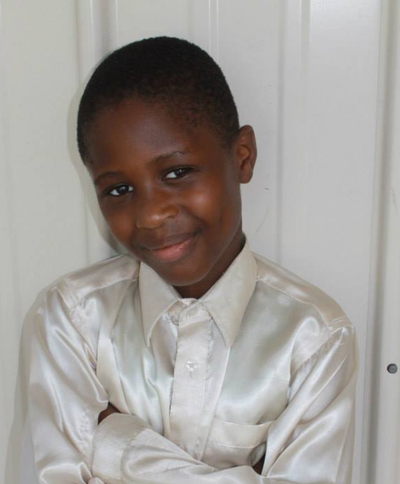 Below are highlights of some of our children at The Light Of Christ International Fellowship Ministries (T.L.O.C.I) USA. 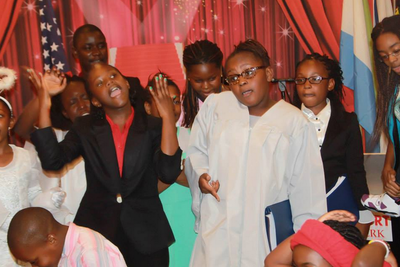 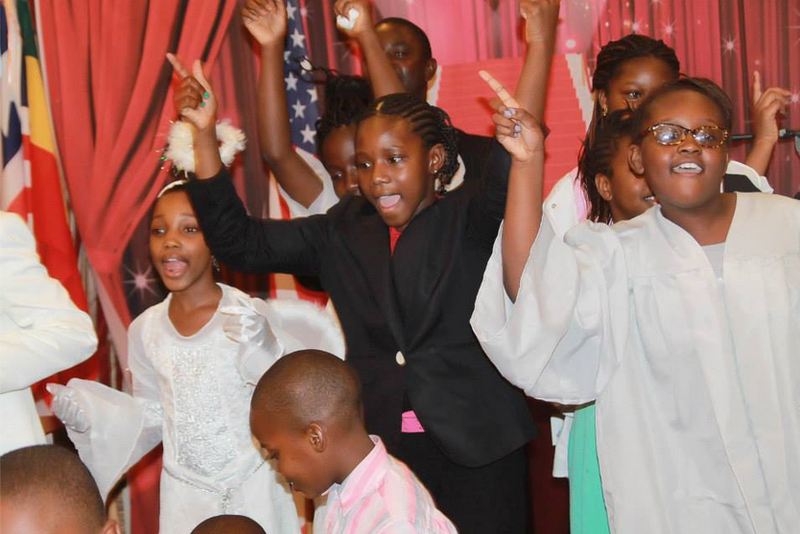 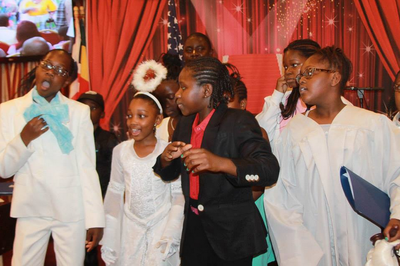 The gallery below shows still pictures of the cast members of an inspirational play called the Amendment performed in the summer of 2014 by the children of T.L.O.C.I USA, under the guidance and direction of Pastor Jeremiah Mansaray.